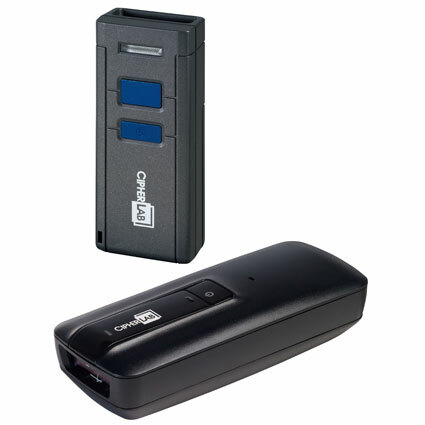 The Cipherlab 1660 barcode scanner series is a small and lightweight cordless scanning solution, fantastic for mobile scanning in a variety of environments. Small enough to fit in a pocket and using Bluetooth for wireless communications, the 1660 series is great for small business inventory management, mobile retail, or shipping/picking applications. Available as a linear imager or 2D imager, the 1660 series offers great barcode scanning for a variety of uses. The linear imager 1660 and 1661 can read barcodes from up to fifteen inches away, making it easy to scan barcodes without moving products too much. 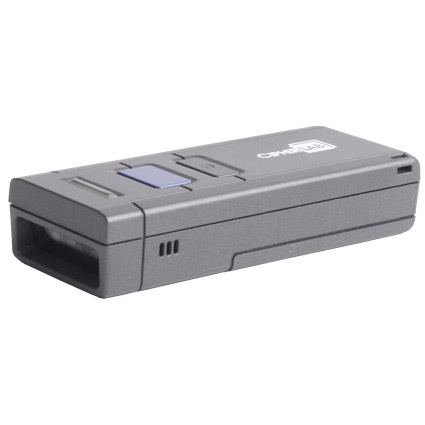 For 2D barcodes, the 1664 can read from up to a foot away, ideal for shipping/picking applications. Both scanning types are quick and aggressive, streamlining your scanning operations and eliminating data entry errors. The Bluetooth radio in the 1660 series gives you 33 feet of radio range for the linear imagers and 66 feet for the 2D scanner. The radio can run in HID mode, meaning the scanner can pair with mobile devices such as iPhones or Android devices if needed. 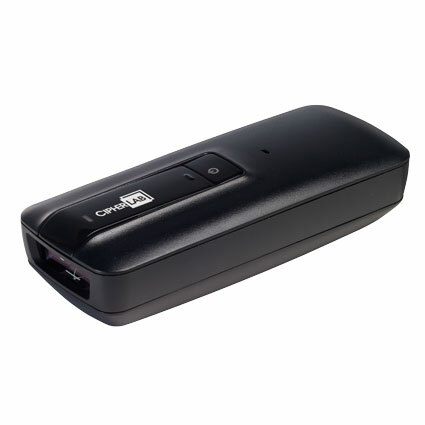 An optional 3610 USB transponder is available if you need to send barcode data to a non-Bluetooth enabled device.